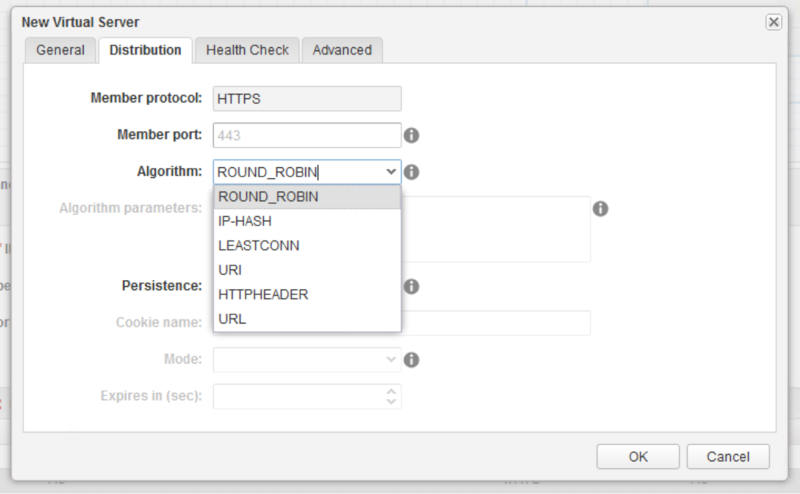 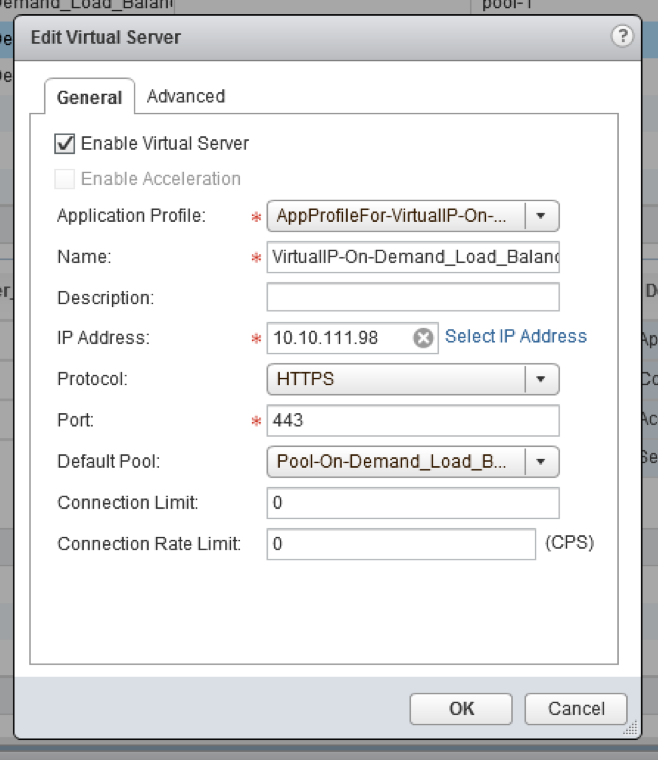 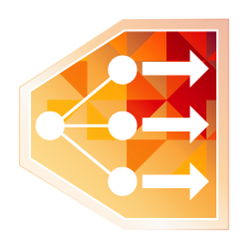 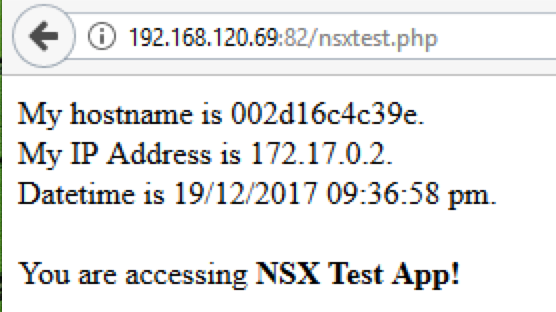 Whats new for NSX Load Balancer in vRA 7.3? 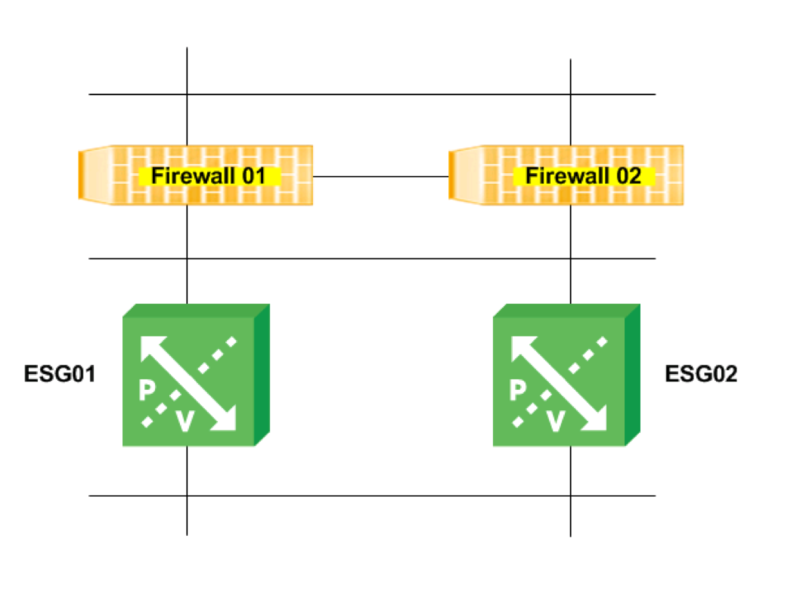 How should I connect NSX Edges to Firewalls? 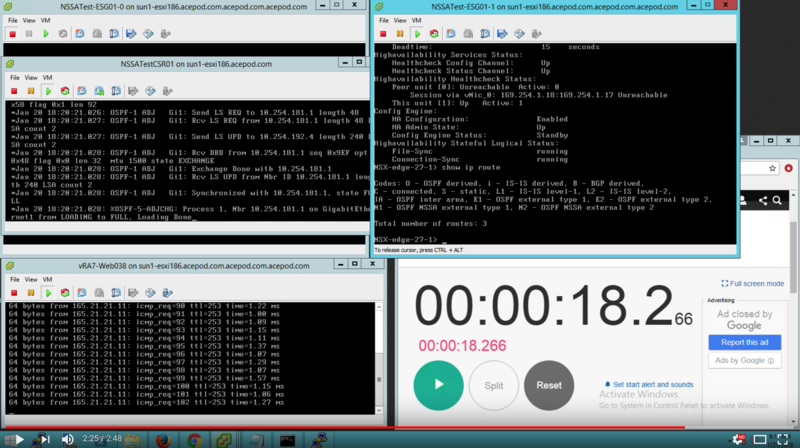 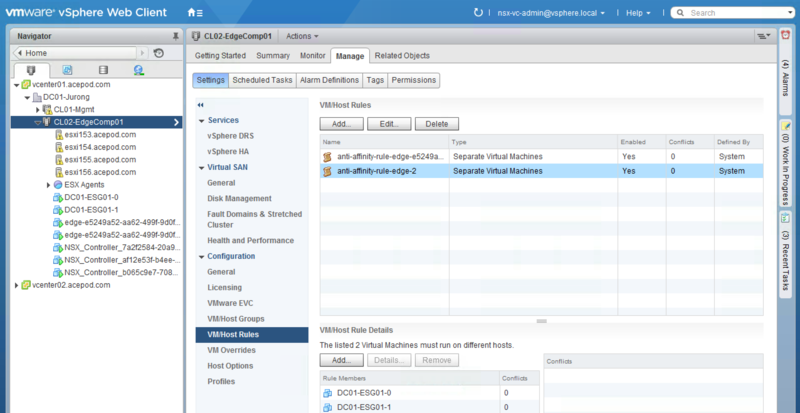 TWO new VMware NSX Offerings – Now Part of VMUG Advantage!